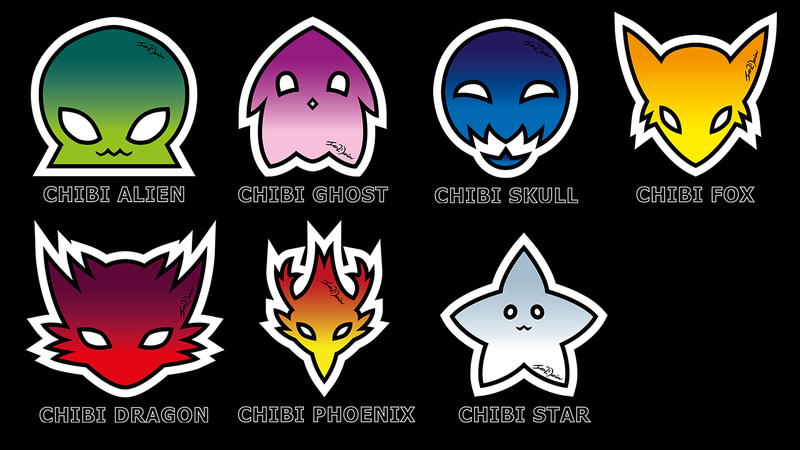 A long overdue upgrade to my original series of “Chibi Spirits” as I wanted to improve them in such a long time, plus many new additions. Originally I did want to make more creatures and elements so this was the perfect opportunity. 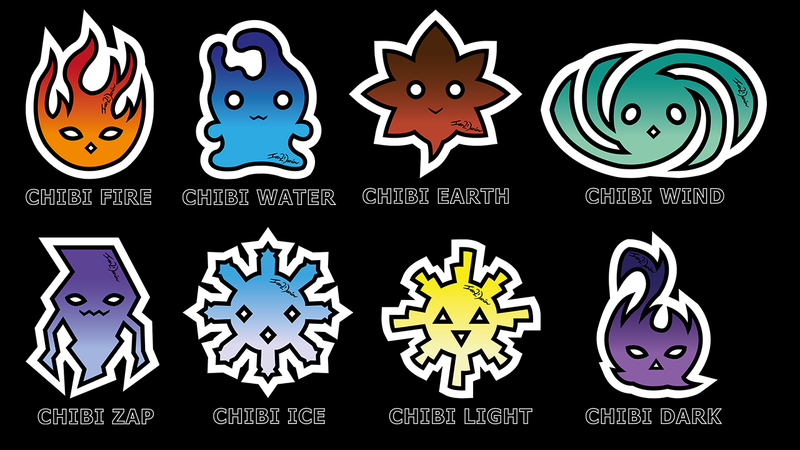 This time there are no alternate colours for each design compared to the original series although I have made textless versions for each one too.